This is part of my script library. 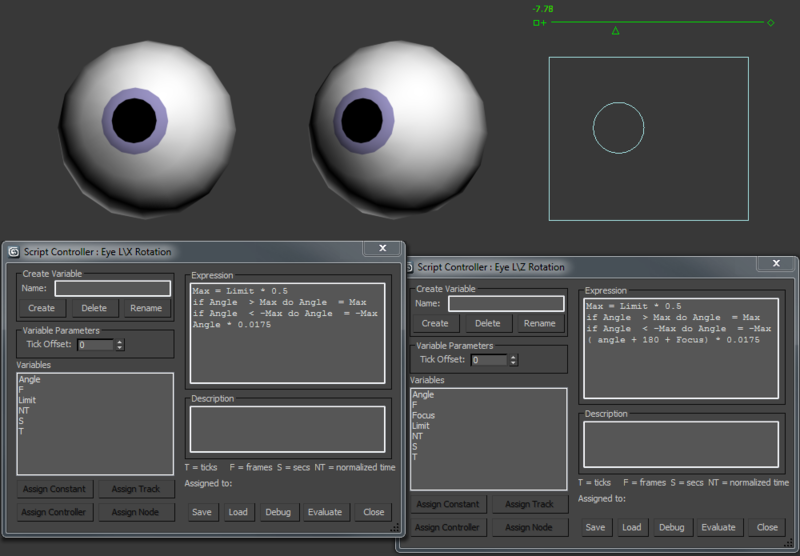 It simply allows you to load and save shapes as text files. It’s useful for technical animators to quickly create shapes. This functionality can also be simply added to your own MaxScripts with a few lines of code. Lock the camera before animating your shot. Select the camera (and Target). 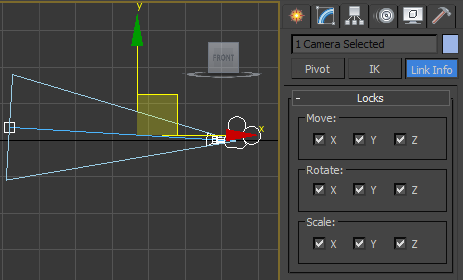 Go to the hierarchy panel > link info > locks , and check all the boxes for movement rotation and scale.